Using a 360° View approach, we help you focus on your unique giftings and passions to take the right bold steps to achieve the goals you want to achieve. 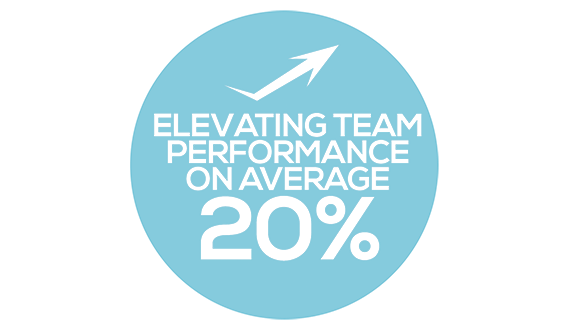 With custom, team-based strategies, we remove barriers and raise the engagement and productivity of teams by an average of 20%. Numbers matter. Using scientifically-proven analytics and a dynamic relational approach, we get measurable results for our customers. Paul Dabdoub is a San Diego Business Coach known for being a catalyst in helping people clarify their passion, their strengths, and their purposes. 90 days from now, where do you expect you will be? Stop and answer that question. Is where you expect to be the same as where you hope you will be? If it’s not, they why settle? 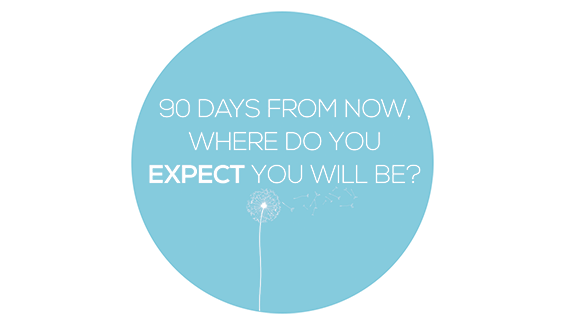 You know in 90 days you will most likely get what you expect. You know why? You understand that on the present course, with the default decisions you will make today, you can predict where you will be in 90 days. You really are empowered to make choices today that effect future. Where do you want to be? What choice must you make today that will bring you one step closer to where you desire to be. 90 days is coming – regardless of what you choose. San Diego is a prototype city. It is a city of innovators. The world is constantly being touched and transformed by the people who live, work, and are educated here. Whether you make roots or are only here for a short season, from business to medical science, San Diego is a sending place that impacts people all over the globe. Having said that, coaching is a relationship. Personal transformation and achieving goals are much easier when you’re in a life-giving relationship with someone you like, someone with which you can relate. We’re not trying to be a coach to everyone who wants a business coach as we are not a fit for everyone. We’re comfortable in our skin enough to to tell you to look around until you feel the gut connection. If you sense we’re not a fit, please check out the San Diego Professional Coaches Alliance. Additionally, Noomi has a San Diego Business Coach directory, a service that provides recommendations, and shares some practical information on what to expect in a coaching relationship. Finally, you can find our profile along with a large number of other life coaches in San Diego with reviews at Yelp. Meeting with Paul really helped me to clarify a few things I knew but didn't know how to express, and helped me to learn a few things that I didn't know that will help me to move forward to the next thing. I will definitely recommend him to others. 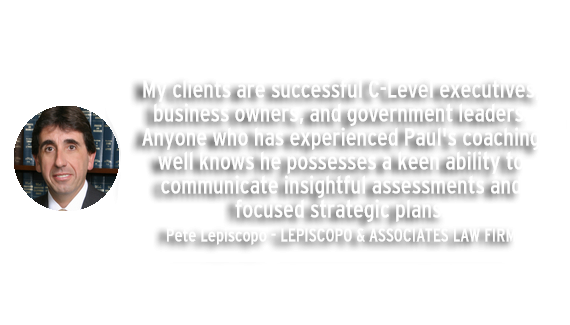 I really appreciated Paul's activation processes and found very helpful affirmation in the process. look forward to yet more. Excellent Paul. Paul has helped me tremendously over the past year! He has a way of providing guidance that is direct yet heartfelt. He is genuine with his approach and truly wants to help those who come to him. He has absolutely helped broaden my perspectives on life and has helped me overcome life challenges. I have recommended his guidance to several of my friends, all of whom are very satisfied with Paul's coaching. With his easy-going personality, I definitely recommend Paul as a coach. 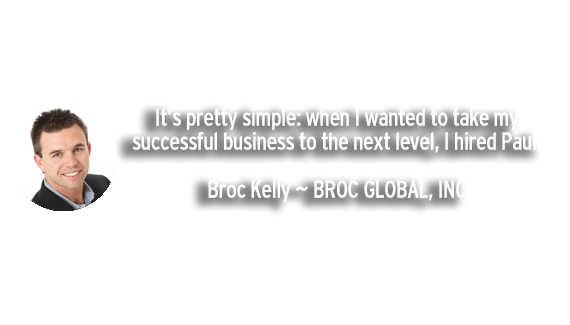 I guarantee you will have a very positive and insightful experience! I received and understand my calling! Paul has helped me overcome mental and emotional obstacles that held me back and kept me from reaching my full potential. Just being awakened and encouraged and given permission to go after things - this is something that we don't often hear.